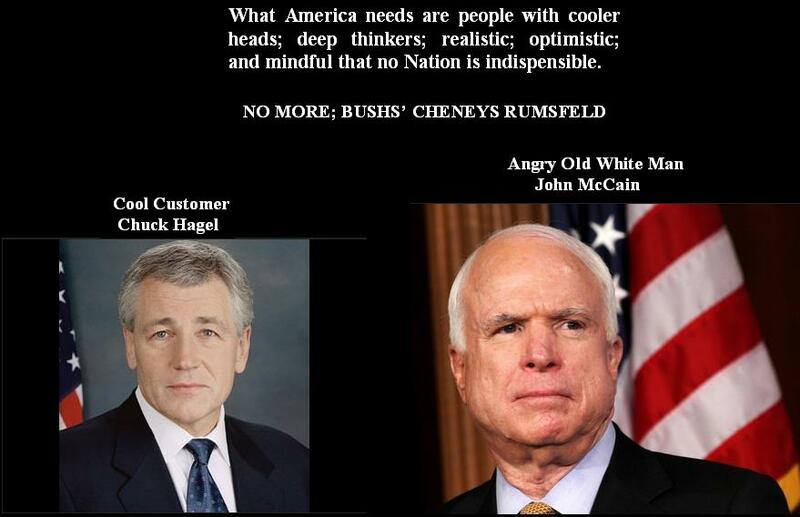 If Obama Nominated Water, John McCain would oppose, dehydrate and die! With each passing day, Senators John McCain and Lindsay Graham are becoming less and less relevant and combined with their vehement hate for President Obama; they are doing much damage to America, their respective families and themselves. 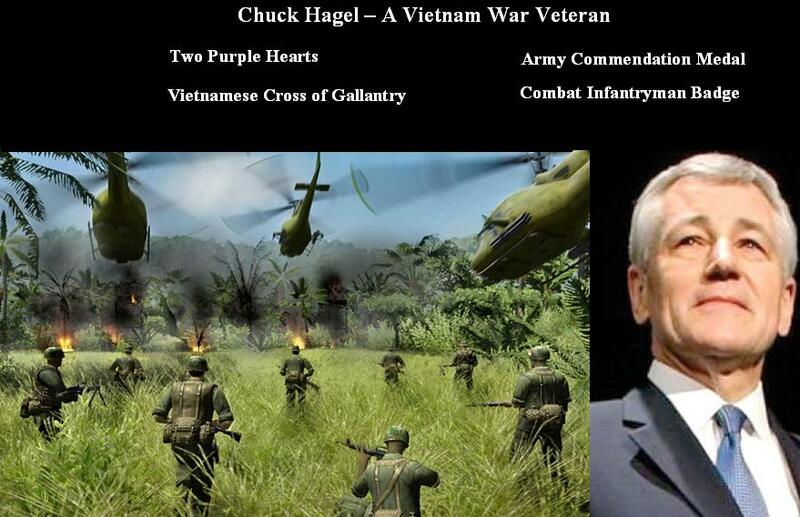 John McCain and Chuck Hagel are both decorated Vietnam War Veterans and used to be “bosom buddies,” that is, until Obama Nominated Chuck Hagel to be the next Defense Secretary. A close study of Mr. McCain prior to his defeat in the 2008 election, represented a man who cared about his country; its people; a person who was able to work with the opposition, however, it is self evident that McCain’s loss has sent him bonkers. In 2007, John McCain, Ted Kennedy and former President, George W. Bush came together with sincerity to resolve America’s Immigration problems through Immigration Reform.